Another day, another data breach, another lawsuit and another motion to dismiss it by merchants who argue that they have no legal obligation to protect the information of consumers who frequent their establishment or to pay for the foreseeable damages their negligence causes to credit unions and banks. The latest example of this never-ending cycle comes in the form of a well drafted response by Bellwether Community Credit Union and Alcoa Community Credit Union in opposition to Chipotle Mexican Grill’s motion to dismiss a data breach lawsuit brought by the credit unions. 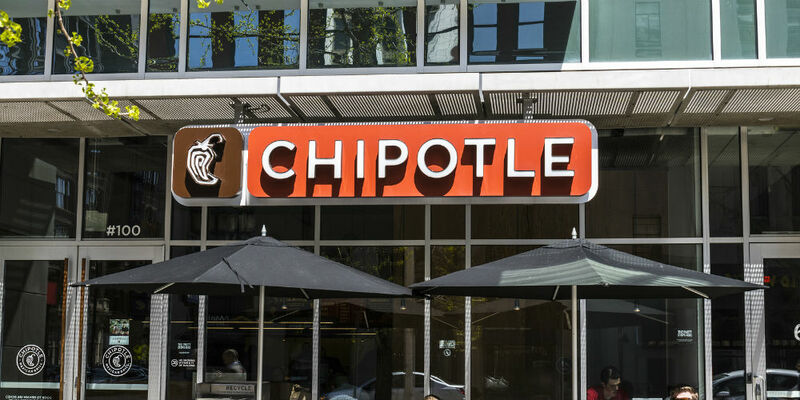 This lawsuit stems from a March 17th hack of Chipotle’s point of sale systems that the credit unions allege affected more than 2,200 of the restaurants nationwide.